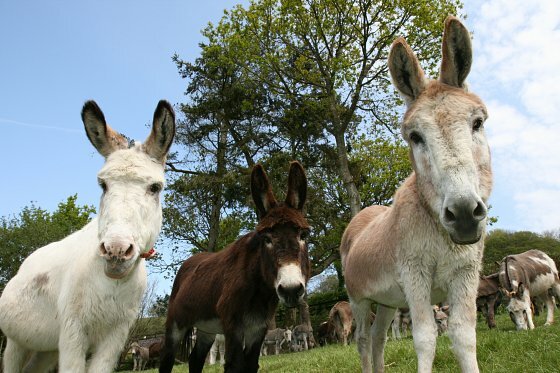 This week's holiday is held every year at The Donkey Sanctuary. There are activities and lots of opportunities to meet and groom the donkeys throughout the week. For more information on all the activities that are on offer, please visit: Donkey Week 2019.